The first prototype, two-seat B-54 with the Rolls-Royce Griffon 56 piston engine and counterrotating propellers flew on 20 September, 1949. 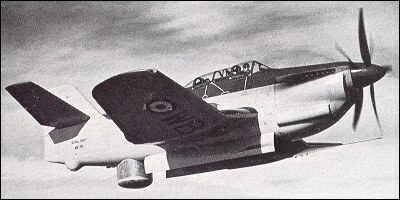 The second prototype with a crew of three flew on 3 May 1950. 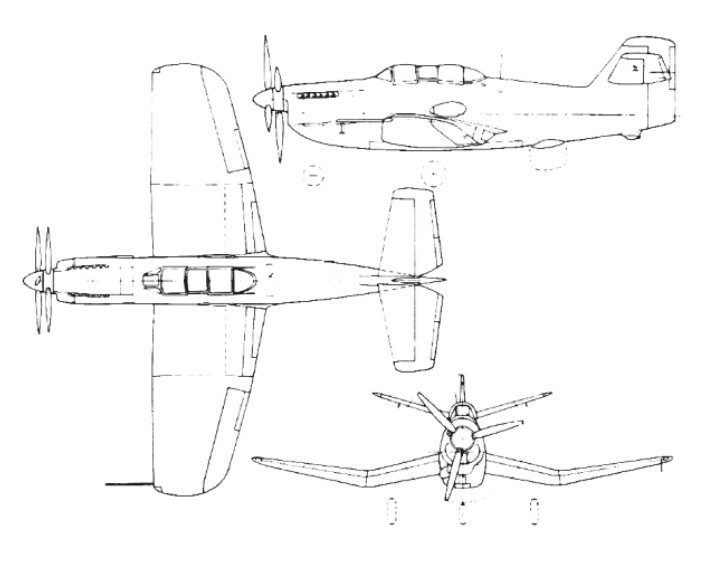 The third prototype was a turboprop-powered B-88 flown on 19 July 1950.